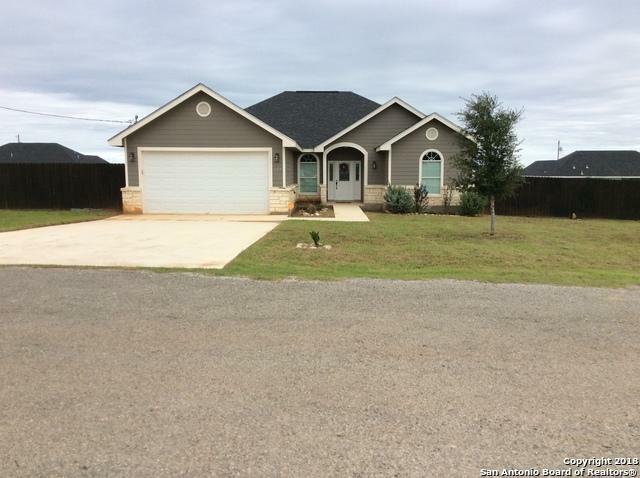 Beautiful Dream Home In Pearsall!! 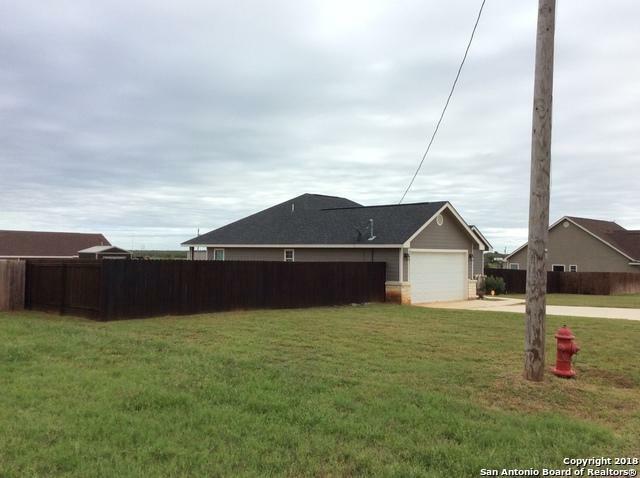 This house is conveniently located on the north edge of Pearsall in the new Buck Meadows Subdivision. You can get on I-35 in just minutes or take any of the country roads that are available if you don't like traffic. Very quiet neighborhood with culdesac at end of street, very little through traffic. The house is very new with a huge backyard. 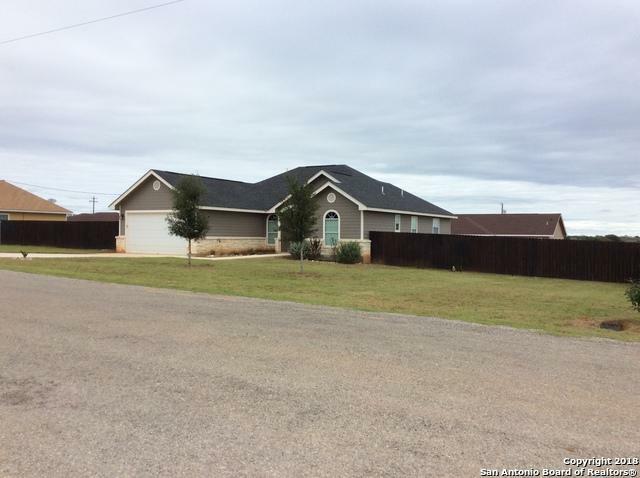 Please come take a look and see if this is the house you've been looking for. 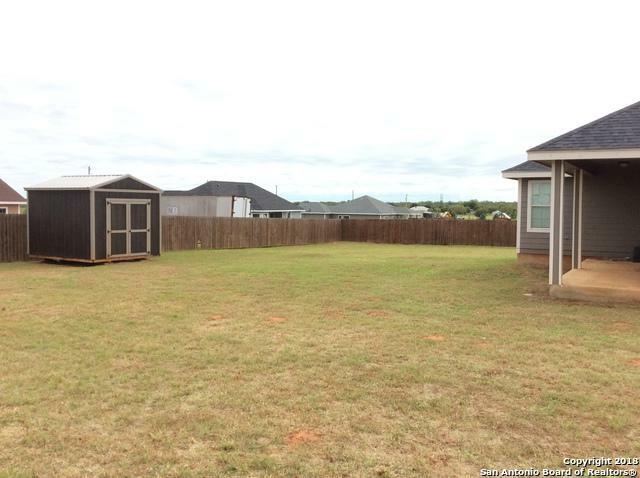 Listing provided courtesy of Taylor Wilson of Premier Realty Group.